Clark Knippers is the co-founder of Palio Partners, as well as the founder of Foremark Real Estate Services and a member of the founding team that created READY Construction. 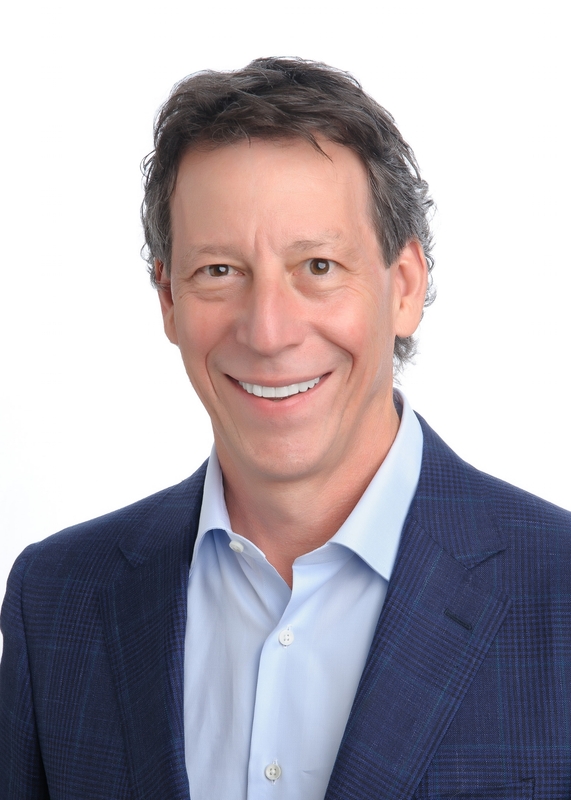 Clark’s experience as the VP of Development for Brinker, his 21 years as the CEO of a real estate services firm, a real estate owner and investor and former restaurant owner, provides unique expertise that helps guide his clients in development, brand expansion and construction. Clark has been involved in more than 1,000 projects in 43 of the continental United States and has personally conducted more than $2 billion in real estate transactions. Clark graduated from the University of Georgia and earned his M.B.A. from Southern Methodist University. Clark currently serves on the Board of Directors for BSA Circle Ten in Dallas where he resides with his family. © 2018 Palio Partners, Inc. All Rights Reserved.